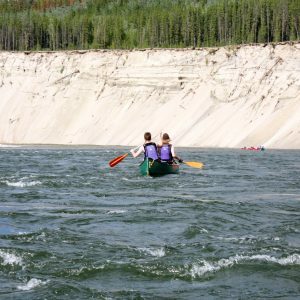 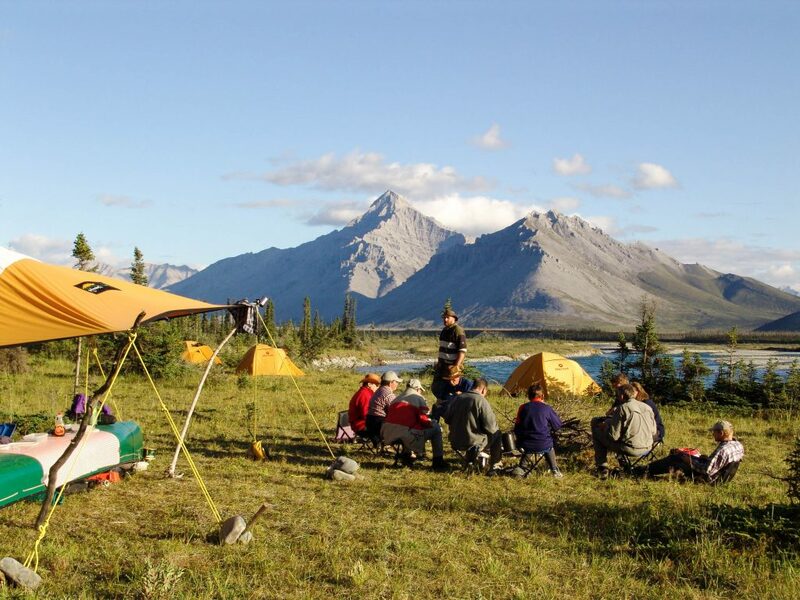 Of our three tour offerings in the remote Peel River Watershed, the Wind River is the one most suited for the intermediate canoeist. 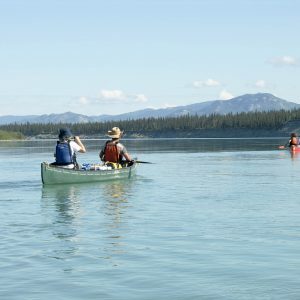 It is a class II river, suitable for intermediate paddlers, which cuts through pristine reaches of the Wernecke Mountains. 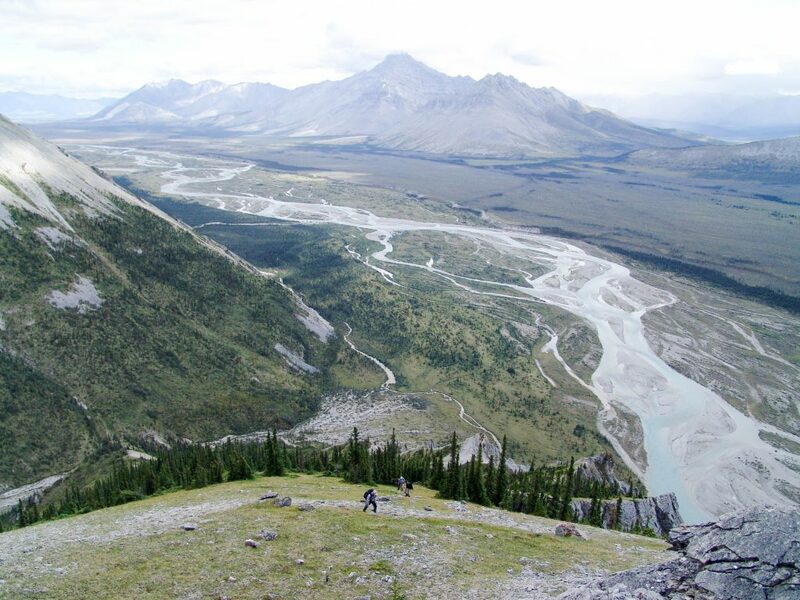 Stunning broad valleys and craggy mountains along the way make for excellent hiking trips, depending on the group’s interests. 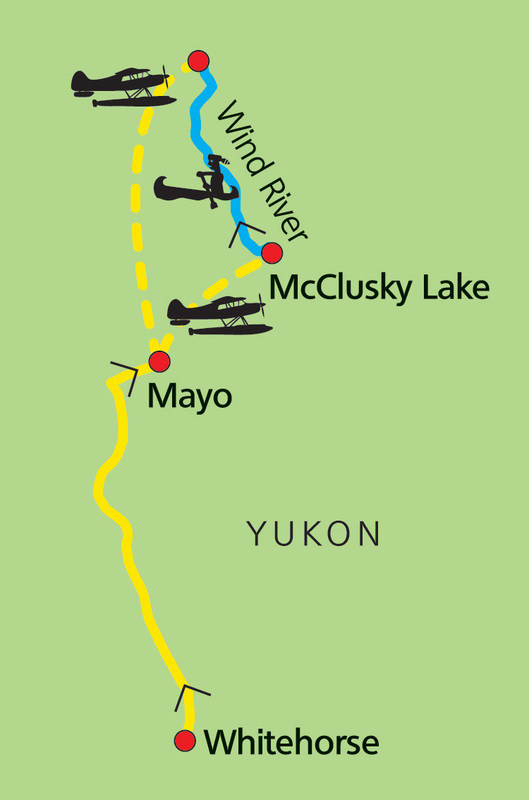 The Wind River is accessible only by floatplane from the hamlet of Mayo, self-described “heart of the Yukon.” The river lies at the heart of the Peel River Watershed, a region of over 43,000 square kilometres pristine and roadless subarctic cordillera that is home to healthy populations of caribou, moose, Dall sheep, grizzlies, wolves, and peregrine falcons. 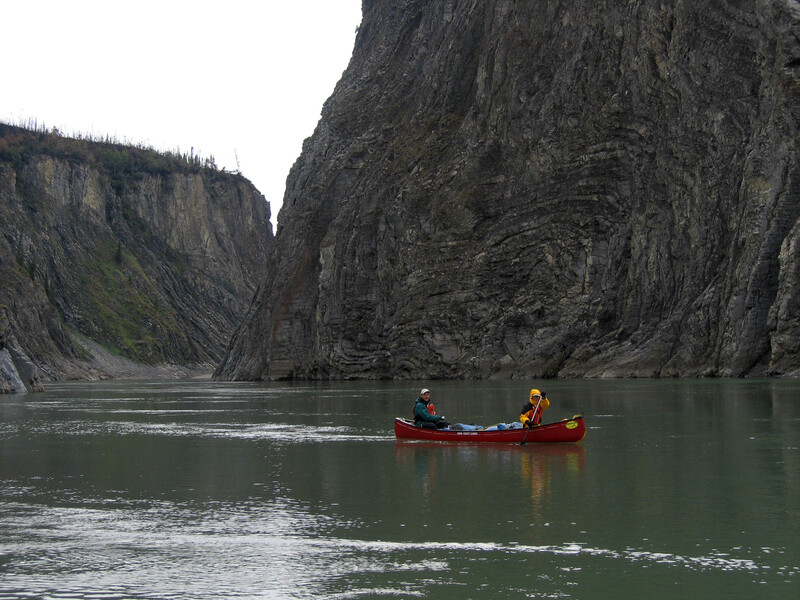 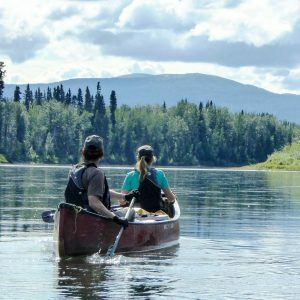 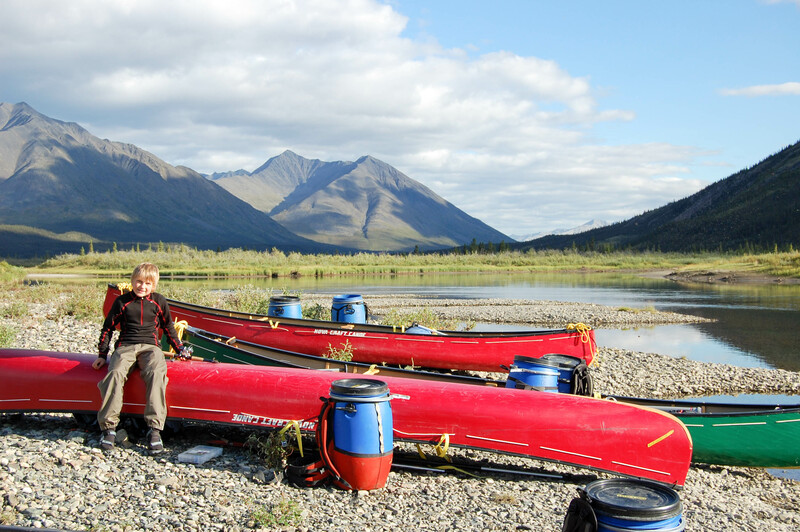 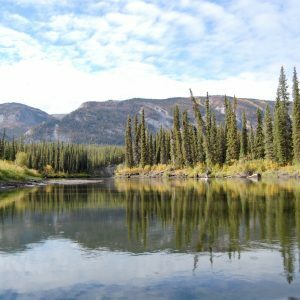 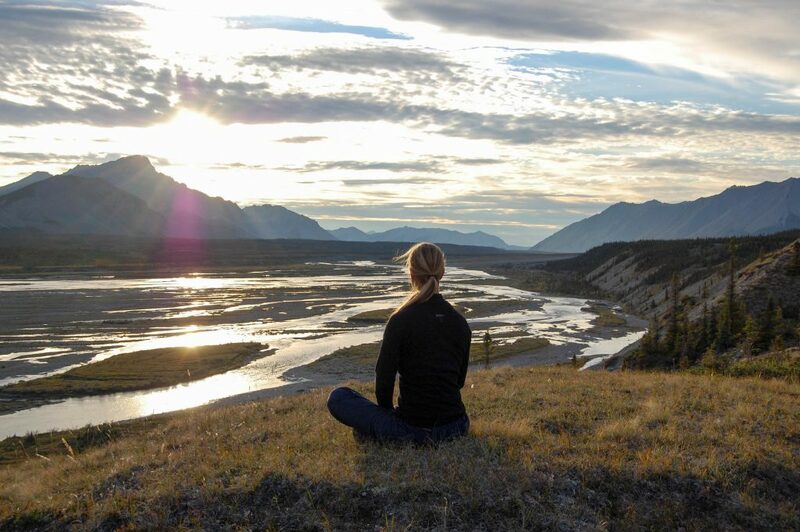 We will be paddling through the traditional hunting and trapping territories of the Tetlit Gwich’in and Na’cho Nyak Dun First Nations, whose ancestors ran the same rapids in moose skin boats sealed with spruce pitch. 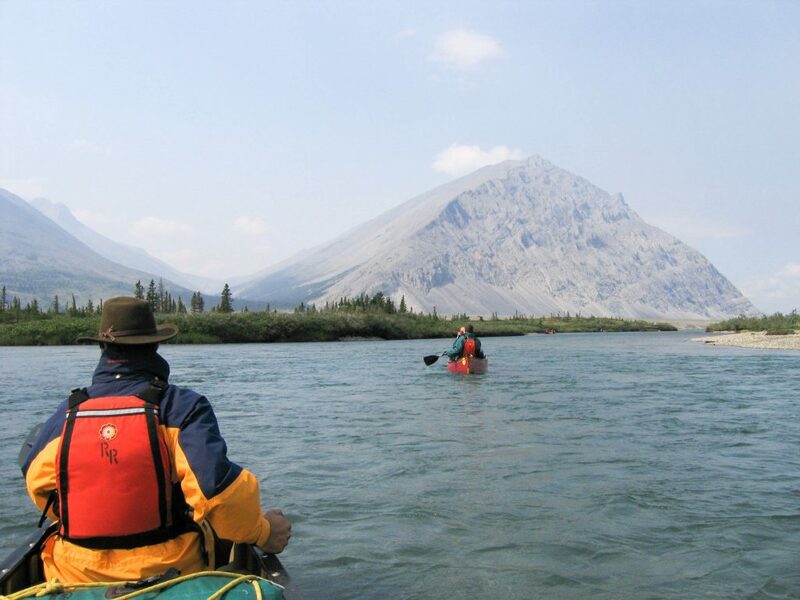 The Wind River is an extraordinary adventure, not to be missed.